Disclosure: This shop has been compensated by Collective Bias, Inc. and its advertiser. All opinions are mine alone. 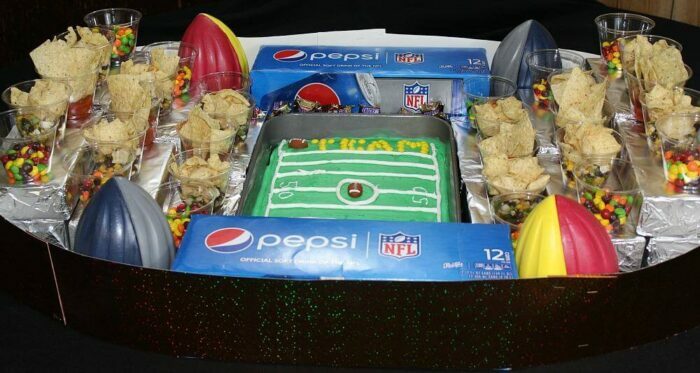 #GameDayGlory #CollectiveBias I am sharing how to make a snack stadium for the big game. If yours is like many households in America then you are busy preparing for the big game. You know the one that is 50 years old and will be played the first Sunday in February. While we watch the game every year we don’t always throw a big party. This year, however, my kiddos are really into football and our favorite teams are in the playoffs. So I am going to throw a party and invite all our crazy football fan friends. 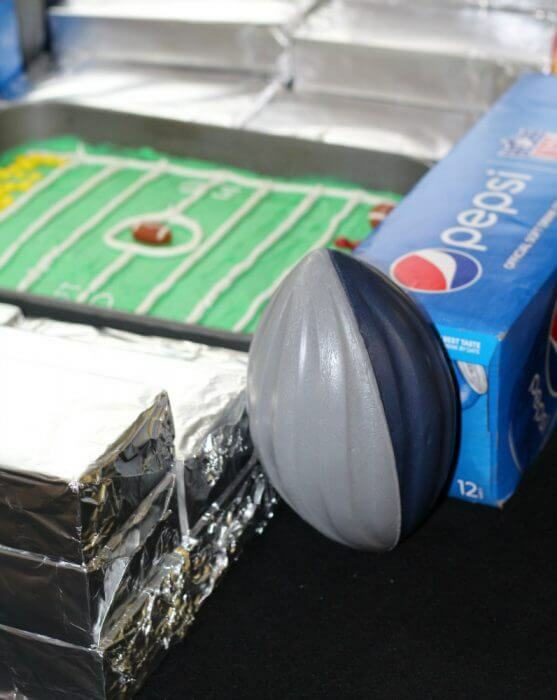 The big game is deserving of big snacks and decorations. I have decided to put those two things together and make a snack stadium. 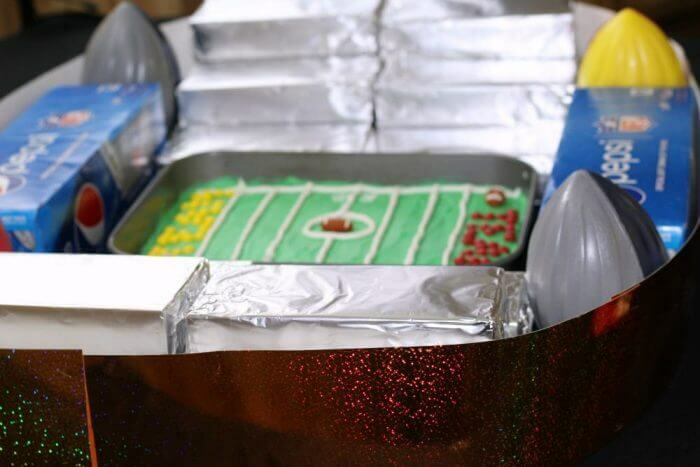 Follow along below and learn how to make a snack stadium for your big game celebration. Step 1: The first step is to decide what you are going to build your stadium out of and start envisioning the what it will look like and if your design will work. I decided to use Pepsi™ 12 oz. 12 packs to build the short sides of the stadium, where the end zones are located. To build the stands I had to get a little more creative. I looked around my house to see what I could use. I decided to use some cardboard building blocks. I had enough to make the stadium three rows high with each row wide enough to hold snacks. Step 2: Wrap the building blocks or whatever item you have found to repurpose as your stands with aluminum foil. Step 3: Decide how you are going to create the football field that will be the center of the snack stadium. There are many great ways to do this. You could make a tray of guacomole dip with sour cream for your field lines. 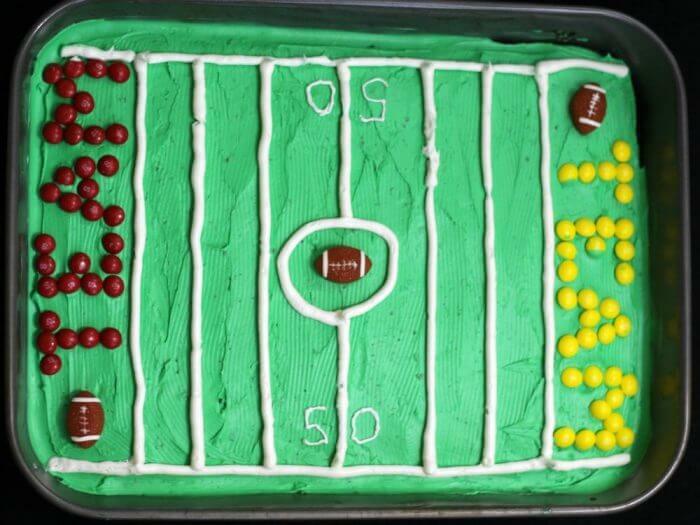 You could make a cake and decorate with frosting to look like a football field. You could make a large rectangular cookie or pan of rice crispies treats. I made a pan of SNICKERS® Brownies. 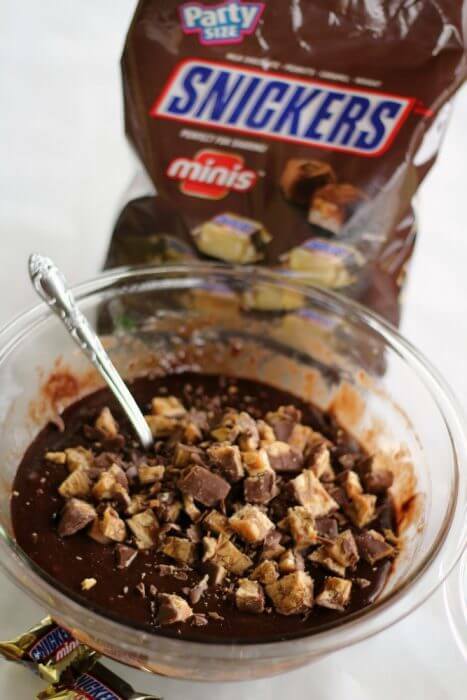 I chopped up about a fourth of a bag of SNICKERS® Minis 40oz and stirred them into the brownie mix. Step 4: Decorate the pan of brownies to look like a football field. First, frost the brownies with green frosting, Since this is supposed to look like a field I did not worry that some brownie crumbs were showing. 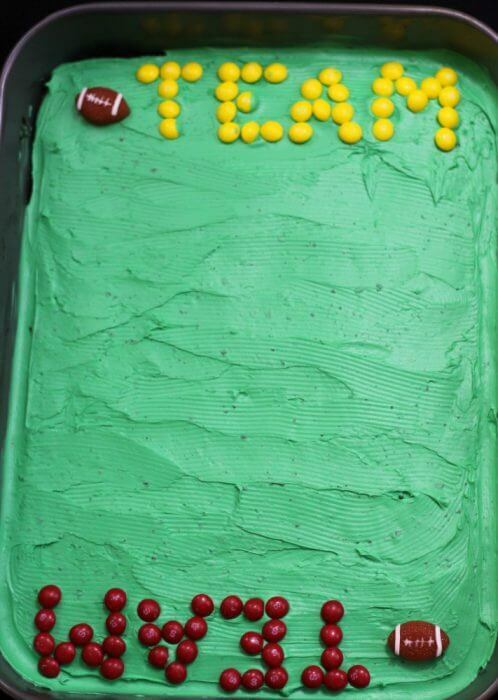 Next, at each end, spell out the word TEAM using Skittles® and add candy footballs for a bit more decoration. Then, add the field lines with white frosting. I used a really small frosting tip to write the number 50 on the field. Step 5: Assemble the snack stadium. Build up the stadium seats using the bricks covered in foil and the 12 packs at the end zones around the field. Wrap strips of poster board around the entire stadium securing the strips to each other with staples and making sure the strips snugly encircle the stadium. This also is the trick top getting the footballs in the corners to stand up, just pull the poster board so they just fit inside. 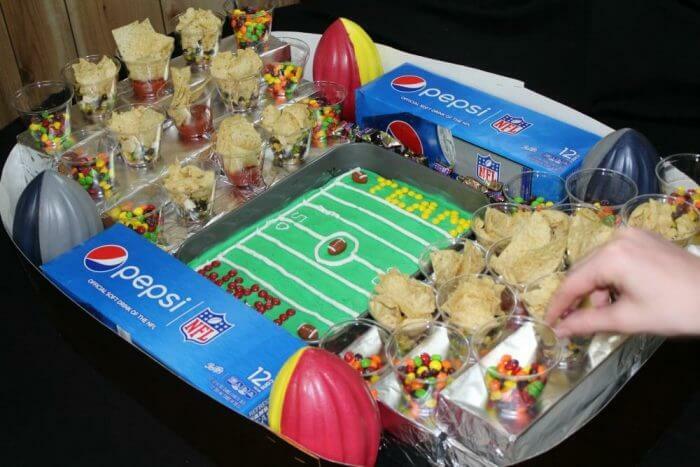 Step 5: Decide what other snacks you want to serve on the snack stadium and how you want to serve them. Since people want to be in front of the tv and not at the snack table during the Big Game I thought I would make all of my snacks portable by putting them in cups. 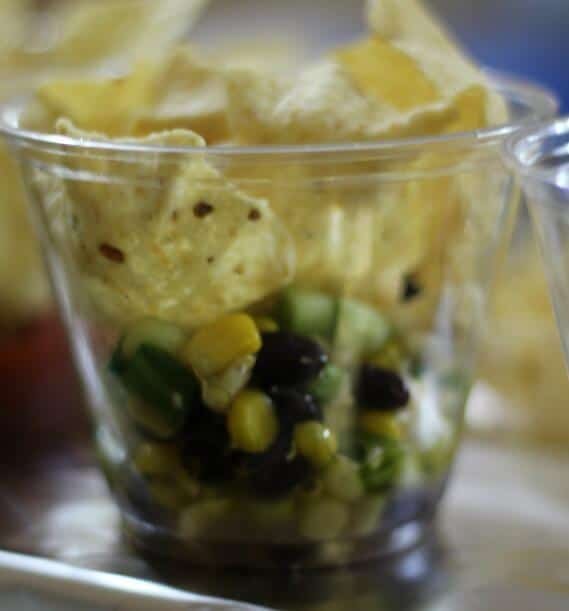 I put TOSTITOS® Chunky Salsa in cups with a few TOSTITOS® Original chips. I also put the ugly dip in cups with some TOSTITOS® Scoops. The recipe for ugly dip is quick and easy. As a third portable snack, I put Skittles® in the cups. You could also serve vegetable sticks and ranch dip, chicken tenders with BBQ sauce or honey mustard, coleslaw, meatballs, really whatever fits in the cups. Put the snack cups on the stands. Hands started reaching for snacks before I was even finished taking pictures of my creation. Be prepared to replenish the snack cups at half time. So let’s do a quick run down of the snack line up included in our directions for how to make a snack stadium for the big game. Hailing from your local Walmart store, we have Skittles® XL 41 oz., TOSTITOS® Scoop, TOSTITOS® Original, TOSTITOS® Chunky Salsa, Pepsi™ 12 oz. 12 packs, and SNICKERS® Minis 40oz. That is some line up and is sure to make your snack stadium the champion of your big game celebration. Are you ready to be the MVP of the party? 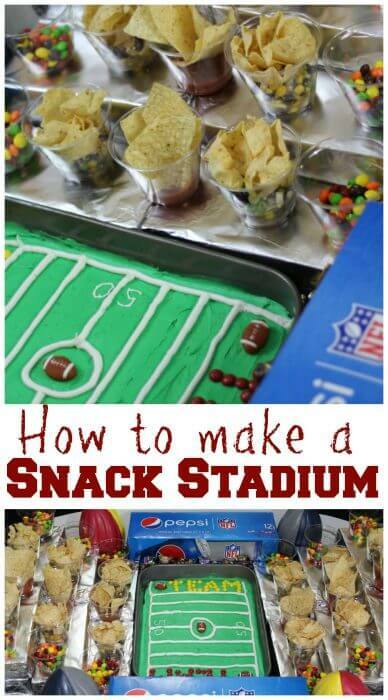 Follow our tips for how to make a snack stadium. 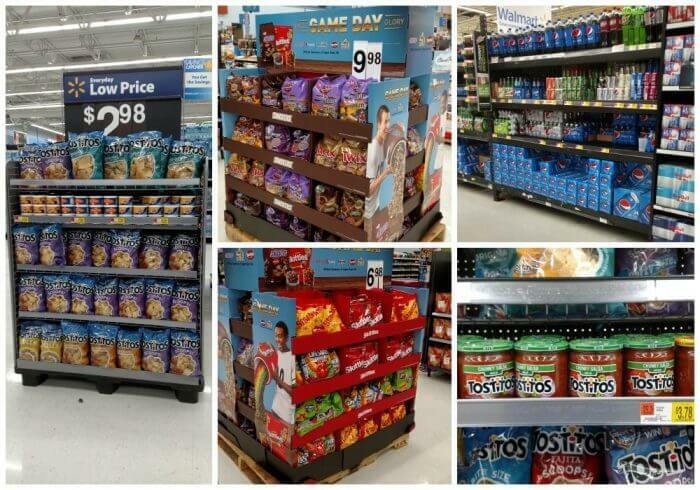 Walmart has everything you need for your big game celebration. 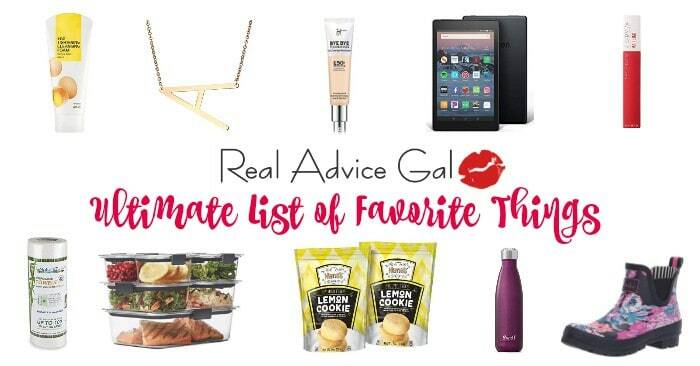 You can find more recipes and snack stadium ideas here. Tell us your favorite game day recipe in the comments below.